Love, marriage and family are God’s plan for most men and women. 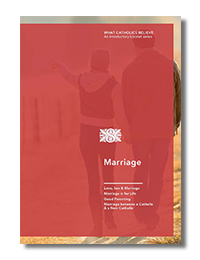 Self-giving married love between a husband and wife enriches their union with each other, their children and God. Your request has been sent. 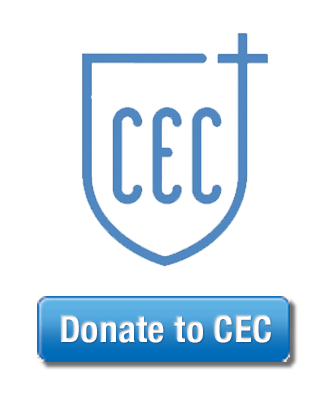 A CEC Representative will contact you shortly with details about your order.